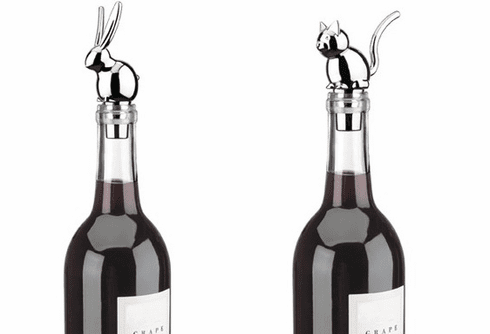 Chrome plated cast metal bottle topper. Styles: Bunny or Cat. Styles subject to availability. Price per item.